Guest author Cliff Reid (@cliffreid) is an emergency physician and prehospital/ retrieval physician with Sydney HEMS. He is the creator of Resus.ME, and co-creator of the RAGE podcast and the Resuscitology course. Chris Nickson (LITFL co-editor) collaborates with Cliff on the RAGE podcast and the Resuscitology projects. You don’t need to go to conferences to listen to speakers. Since SMACC, many conferences can be followed in real time on Twitter, or can be heard or viewed later online for free. You don’t need to pay to go to courses to learn about resuscitation. There is a wealth of up to date, cutting edge clinical information here on LITFL and on many blogs and podcasts. 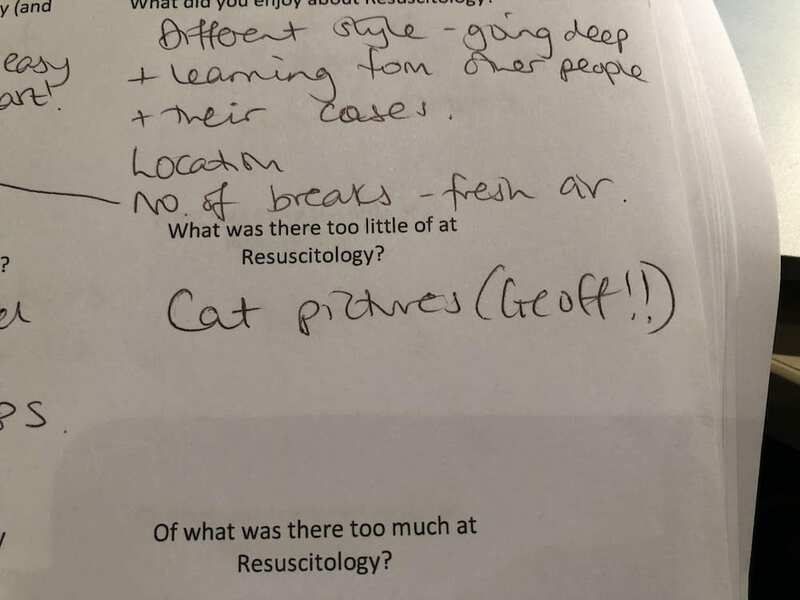 Resuscitology isn’t really a course or a conference though. 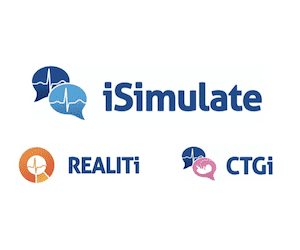 It’s a gathering of like-minded Resuscitationists who want to learn from each other on how to optimise their practice. Resuscitology is facilitated by Cliff Reid, Natalie May, Chris Nickson, Brian Burns, Karel Habig, and Geoff Healy. 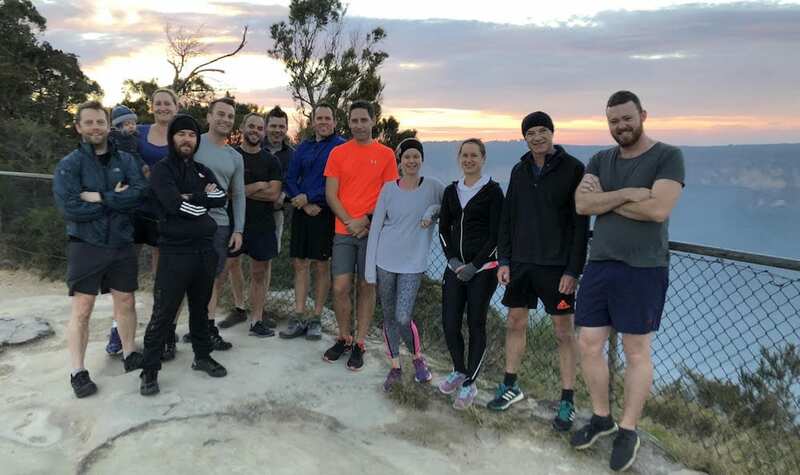 They’ve done a fair bit of teaching and presenting and writing in their time, and between them work across all critical care domains from prehospital through to the ICU. 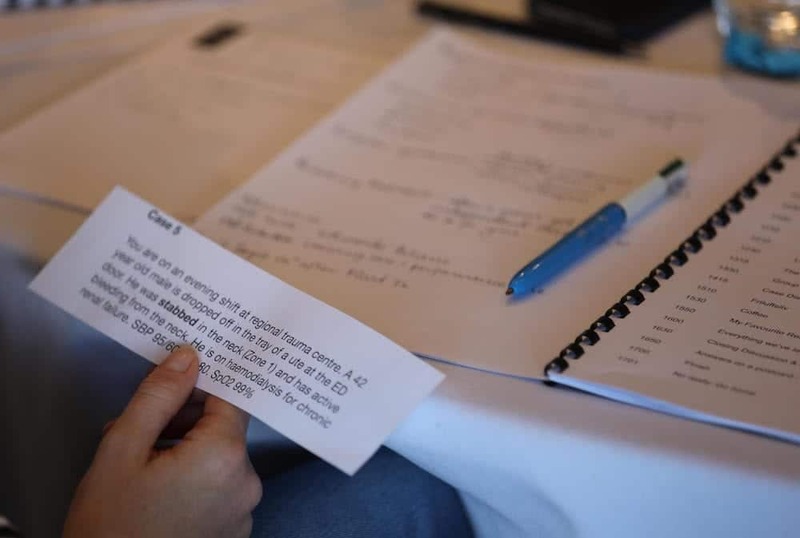 What unites them at Resuscitology is their shared belief that the best learning comes from the most evocative cases – our triumphs and our disasters – and sharing these as a group provides a powerful learning environment. Faculty expertise should be continuously available throughout – not packeted in lectures. Fresh air and movement are important and necessary – invigorating locations are the backdrop for regular friluftsliv sessions, in which absorbing activities give our minds and bodies a break. Mindful activities such as juggling, unicycling, or other ball games can help us aim for flow states or just have fun for fun’s sake. A small group facilitates deeper sharing of vulnerabilities and an openness to our learning needs. We’re all in this together. Good resuscitation doesn’t begin in the resus room. You need the right environment and systems and culture and team. And to build this you also need the right knowledge, skills, and attitudes. Achieving that requires a sustainable framework for organising your work and your home life. These interdependent facets are hard to achieve but reinforce each other, and we have to work on all of them. This ‘Resuscitology Layer Cake’ provides the fabric for talks by all of the faculty. 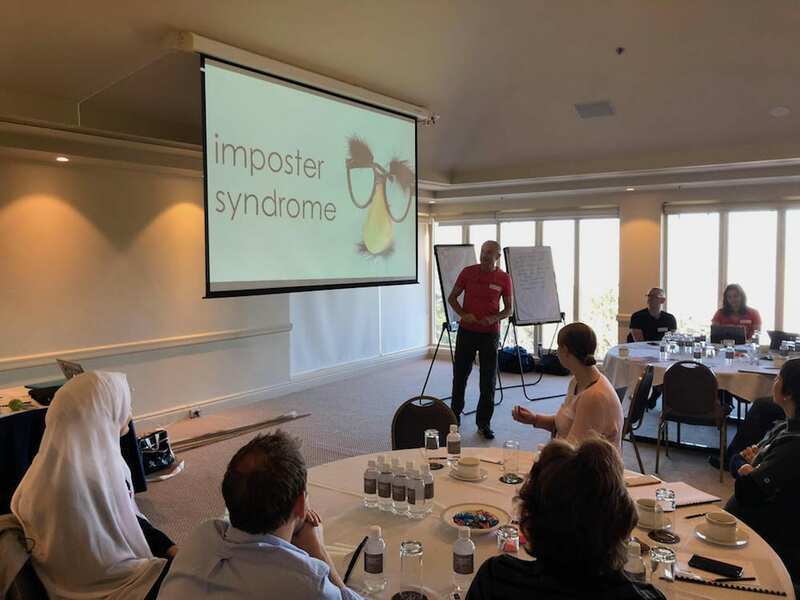 Learn about career sustainability from Cliff, lifelong learning from Chris, reflecting and improving from Nat, building teams from Karel, improving systems from Brian, teaching from Geoff, and more. Where possible we target individual learning needs. For example, time is made available in breaks and during evening drinks to brush up on basic echo skills or practice airway management or cover a range of other critical care topics. The faculty want to be used! Our space is ours. There’s no ‘home time’ on Day 1. Participants are encouraged to stay for evening drinks and dinner and continue the conversation as long as they wish, which is why an overnight option is included. We believe in multispecialty and multiprofessional resuscitation. Case-based education means there is something for everyone. Nurses, paramedics, and trainees are welcome to contribute to the conversation and have considerably reduced attendance fees. Thank all of you for your passion ,as this permits us to follow your thoughts,ideas ,reccomendations .You have changed our daily practise,you give us connectivity ,pleasure and you are WITH US even though we have never met.You belong to HUMANITY because you share with us. Thanks Efi – all the best!